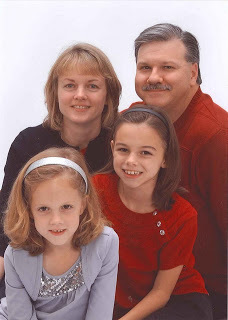 Here’s the family photo that I blogged about a couple of weeks ago. All I have to say is that a lot of work goes into getting that once-a-year pose!! Lovely! I agree with the comment above, beautiful family!